LMS Wellness was born out of Dr Vali’s unique and privileged position in the world of aesthetic medicine. UK & US board-certified, Dr Vali’s expert anatomical understanding, coupled with her role as an international trainer in cosmetic dermatology, honed a razor sharp eye for detail, enabling her to implement results-driven set of protocols with a stylish flair. 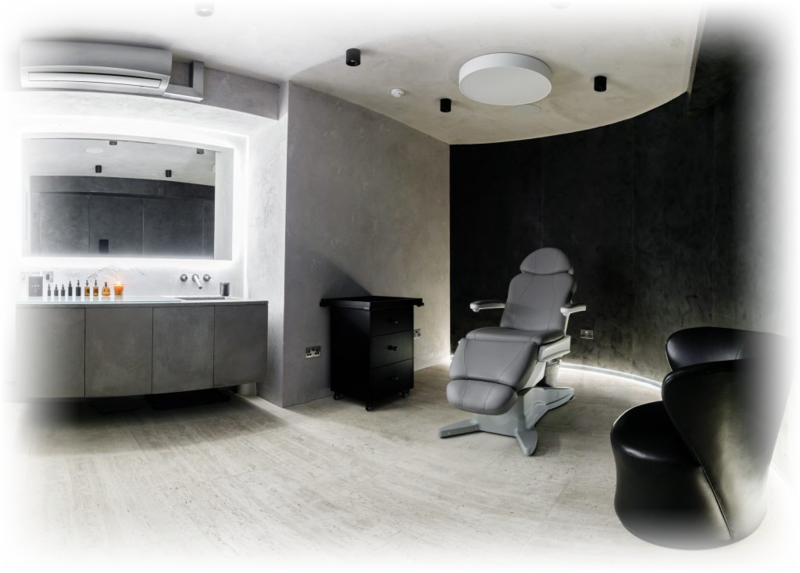 Dr Vali envisioned an urban centre of medical excellence: a space where clients would be inspired to revitalise their skin and their health, as well as indulge in a therapeutic retreat from the dynamic pace of modern lifestyle. Through her work in treating a culturally diverse clientele, Dr Vali also gained an innate understanding of client’s actual needs and concerns. This global reputation not only accelerated the formation of an exclusive wellness spa, but also cultivated a highly specific way of working that focused on machine-free methodology. This insight was the catalyst for a dynamic client-focused wellness spa: one that challenged the preconceived ideals of the traditional clinic format, and that met a contemporary cosmopolitan demand for the educated approach to wellbeing. Ever-inventive, LMS Wellness has evolved to offer effective cutting edge technologies, ensuring optimum results for both men and women. Joint by a global team of specialists, LMS Wellness is recognized for experience-led immersive client care and holistic health management, reinforced by Dr Enayat’s enterprising work in functional medicine and complementary therapies. Access to LMS Wellness is by invitation only, cultivating a discreet and like-minded community. Founder, Dr Shawana Vali brings over a decade of medical expertise to LMS Wellness. A qualified cosmetic dermatologist, with First Class degrees in Clinical Anatomy & Neuroscience, Musculoskeletal Medicine, and Medical Education from Guy’s & St Thomas’ Medical School, Dr Vali was determined to add finesse and innovation to the aesthetic sphere. The completion of numerous fellowships with the leaders of globally distinguished clinics – from Los Angeles, South Africa to the Middle East – highlighted Dr Vali’s professional excellence, whilst allowing her to learn and perfect some of the most ground-breaking practices worldwide. This gained her board certification from the American Academy of Aesthetic Medicine, along with the global recognition of her exceptional talent. Through this international presence, Dr Vali swiftly established a culturally-diverse rolodex of clients, seeking a more personalised approach. 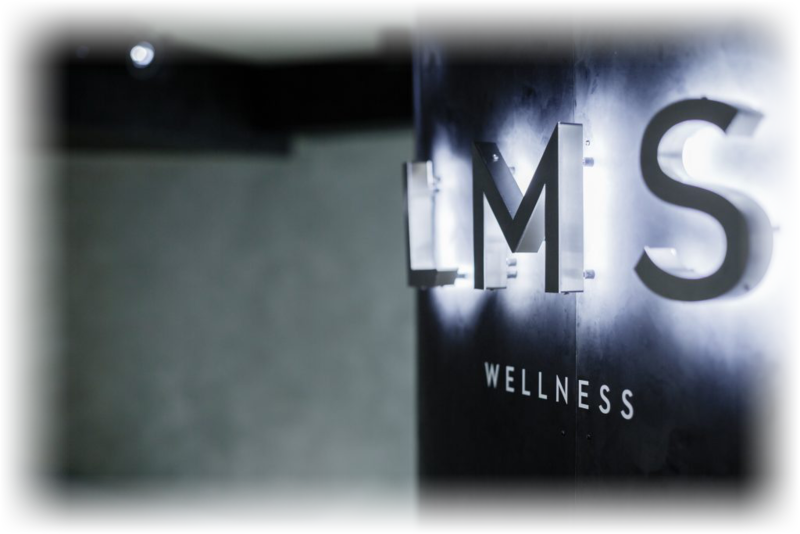 LMS Wellness is an urban nucleus where cutting-edge treatments and game-changing protocols redefine the conventional understanding of health and beauty. Authoritative, ethical and charismatic, Dr Vali is the pioneer of the possible, whose creative vision and brilliant mind make her the true embodiment of the brand. Whilst LMS Wellness is the world’s best kept secret, Dr Vali has earned herself a place in international black books as the artistic genius, who takes men and women of all ages and ethnicities on the ultimate journey to optimal health, beauty and confidence. 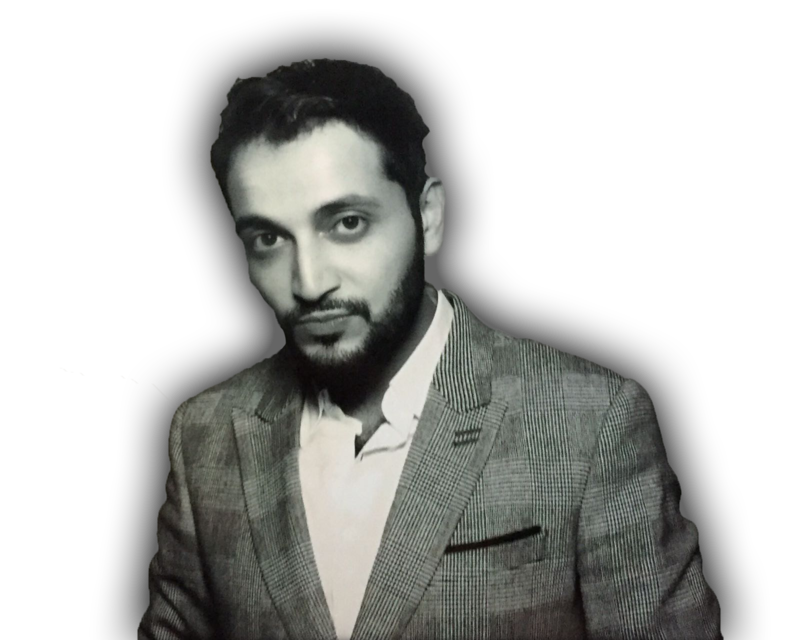 Dr Mohammed Enayat is a surgically-trained general practitioner with a medical management degree from Imperial College London. A desire to innovate runs through Dr Enayat’s veins: he is inherently focused on bringing advancements to the world of medicine, and relentless in his pursuit of integrating the most cutting-edge, life-enhancing methodologies to LMS Wellness. Dr Enayat’s extensive training has taken him from South Africa to San Diego, where he immersed himself in stem cell technology. He established his reputation as one of the bright stars of medicine by being awarded the opportunity to partake in the prestigious Darzi Fellowship for Clinical Leadership. Recognising that combining multiple disciplines was key to achieving a seismic shift in health optimisation, Dr Enayat was drawn further into the world of functional medicine. Investigating the diverse methodologies to achieving infinite vitality – from ancient Eastern therapies to traditional Western medicine – has since allowed him to curate the most holistic, evidence-based wellness and performance-enhancing offering for LMS Wellness clients. Inventive yet empathetic, Dr Enayat’s approach is rooted in providing an exemplary client journey, guiding them intelligently on their individual path to discovering their ultimate health goals. A flair for marrying design with functionality, his sharp eye for detail and creative mind is what sets Dr Enayat apart from his contemporaries. He is a true visionary, ambitious and forward-thinking, who looks to the future of medicine, challenging its limitations, whilst presenting its infinite possibilities. We place our clients at the very core of what we do. We appreciate they live a fast-paced lifestyle, operate on a global scale and have high requirements of both their internal wellbeing and the image they present to the world. Listening, understanding and supporting our clients by taking them on a curated journey to optimal vitality, enables them to reach their full potential and lead a more fulfilled life. At LMS Wellness, the technical and the creative combine, the external reflects the internal, both client and physician work together towards the same goal. Innovative, highly personalised approach and holistic, multidisciplinary, physician-led programmes set our team of experts apart. Over time, our client’s confidence is instilled, and the body and mind are brought into equilibrium. Above all, LMS Wellness strives for excellence in all modalities: aesthetic assessment, technical skill, client support, preventative care, and technological innovation.